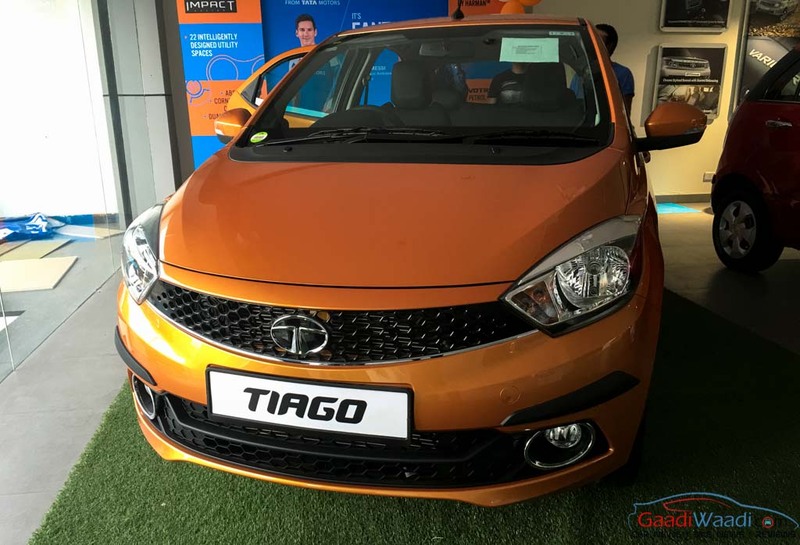 Tata Tiago has earned praise in short span since its launch in April 2016 and has quickly become the bestselling model in the brand’s portfolio. The car comes incorporating IMPACT design language and it looks very stylish. 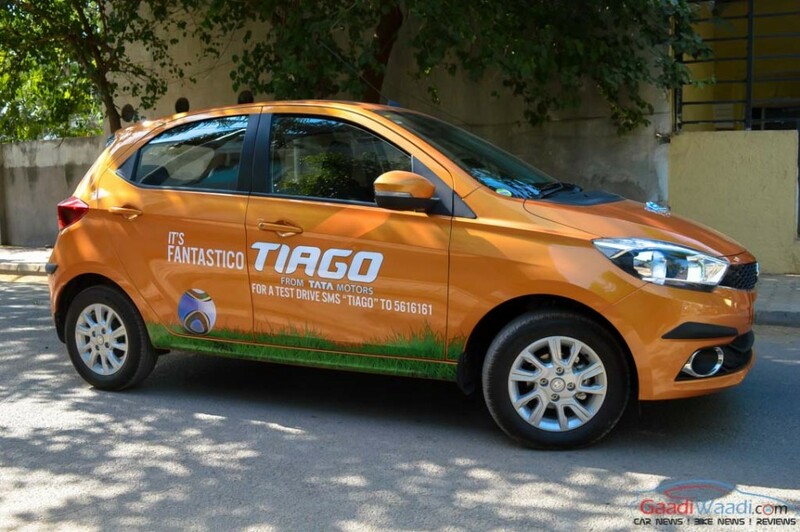 The Tiago has been designed keeping the needs of new-age customers in mind. Unlike Tata Motors’ earlier models, this car sports a completely different styling and interior. It was available in manual transmission only but in order to have increased sales, the arrival of an AMT was the obvious option. Celerio kick started the trend of affordable AMT in budget price bracket with tremendous success. The biggest advantage of AMT is that, besides a hassle free drive, it manages to render same mileage as manual counterpart. 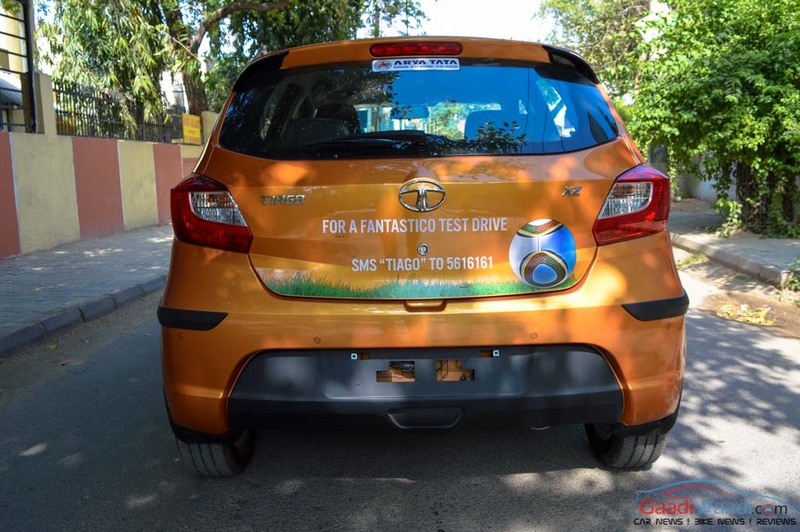 Tata Motors knew the advantages and has launched the Tiago Easy-Shift AMT for the domestic market today. The hatchback locks horn with rivals like recently introduced Renault Kwid AMT 1.0 and the Maruti Suzuki Celerio AMT. An AMT reduces driver’s effort significantly and in the bumper to bumper traffic conditions, the driver doesn’t need to press clutch and shift gears. Due to its advantages, the demand for two-pedal driving system is growing among Indian customers and several automakers are preparing their products too. Offering an AMT in Tiago is just a part of that trend, which is already visible among other car makers like Maruti Suzuki and Renault. Tata Tiago AMT has launched in the Indian market today and will be eyeing a significant share in the entry-level small car segment. 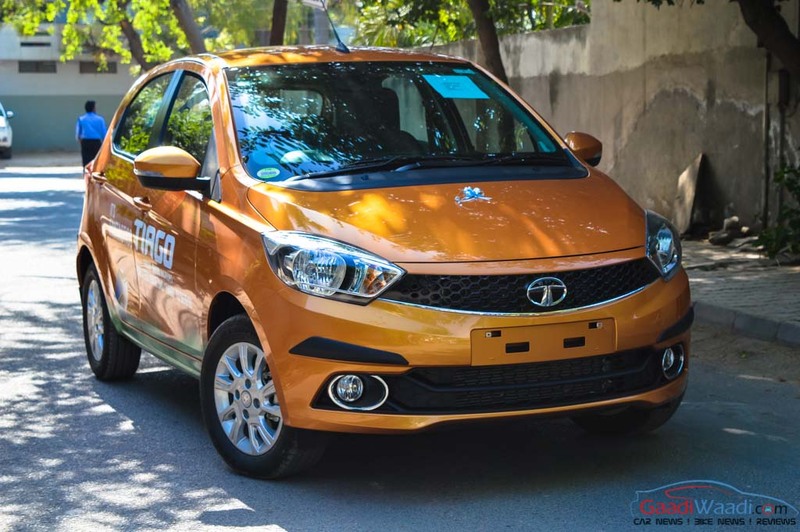 Tata Motors has kept the Tiago AMT’s pricing competitive against its rivals and it costs Rs. 5.73 lakh (ex-showroom, Mumbai) and Rs. 5.39 lakh (ex-showroom, New Delhi). It is made available in petrol XZA variant only and sold across all authorised Tata outlets in the country right away. 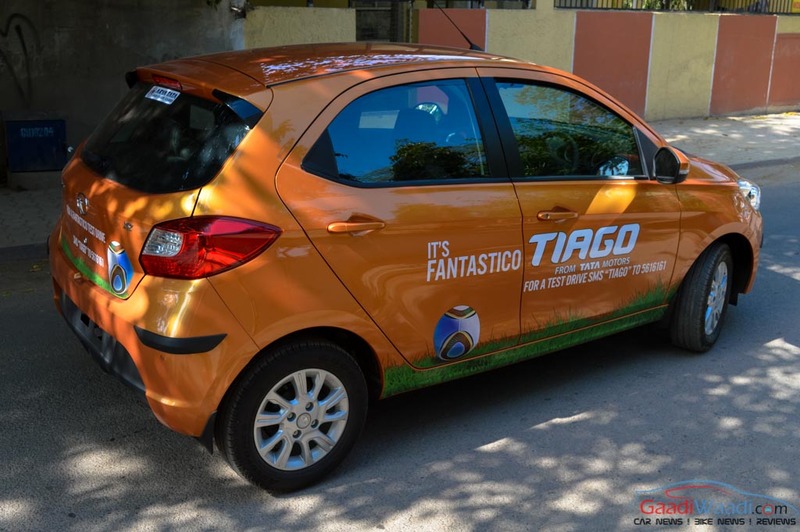 Tata Tiago AMT is made available in petrol variant only. The 1.2-litre, three-cylinder, all-aluminum, four-cylinder, Revotron petrol engine is capable of churning out 85 PS of peak power at 6,000 rpm and 114 Nm of peak torque at 3,500 rpm. 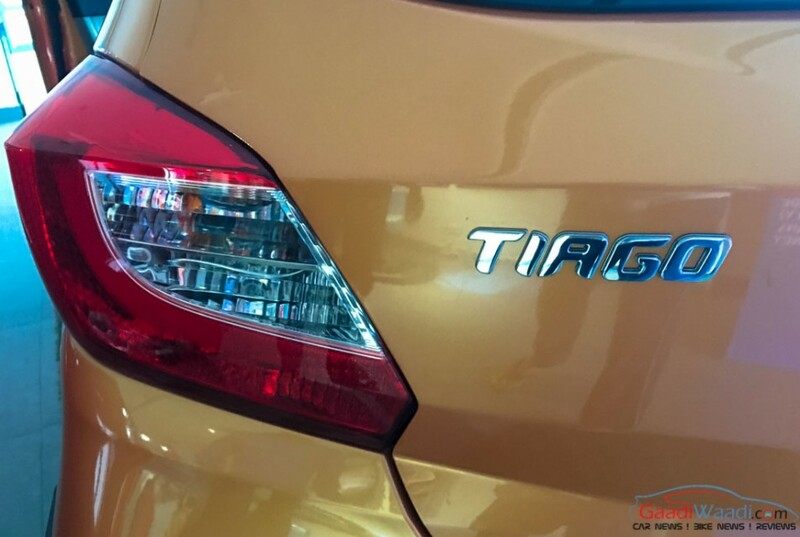 The regular Tiago petrol delivers a fuel economy of around 23.84 kmpl and the AMT version will deliver the same. 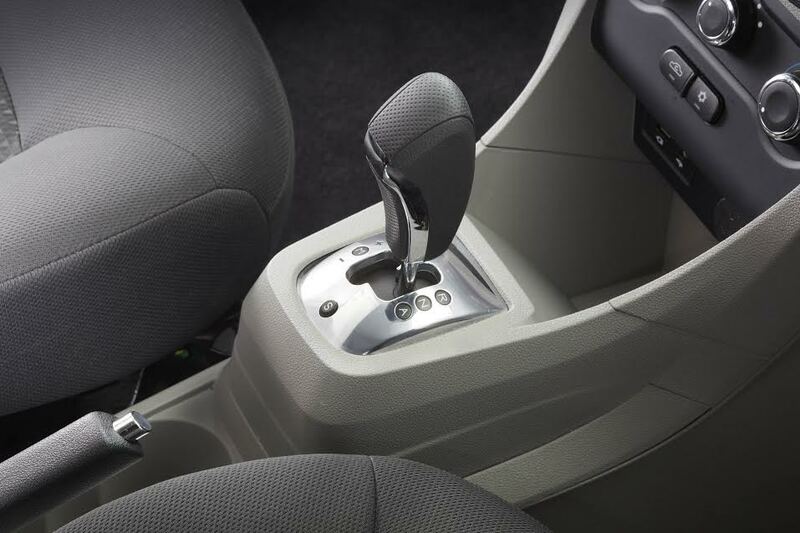 The TIAGO Easy Shift AMT comes equipped with four gear positions: Automatic, Neutral, Reverse and Manual. In addition, it boasts 2 drive modes: Sports and City. While the Sports mode is a first-in-class feature, the City mode is helpful in congested traffic. The Manual mode enables shift gears at a flick of a gear stick. The Tiago Easy-Shift AMT comes with an in-built ‘creep’ feature for claimed ease of manoeuvrability in heavy traffic conditions and during parking. It makes the car to crawl as soon as the pressure is eased off the brake pedal without pressing the accelerator. It also prevents the car from rolling back when stared from an inclined position. 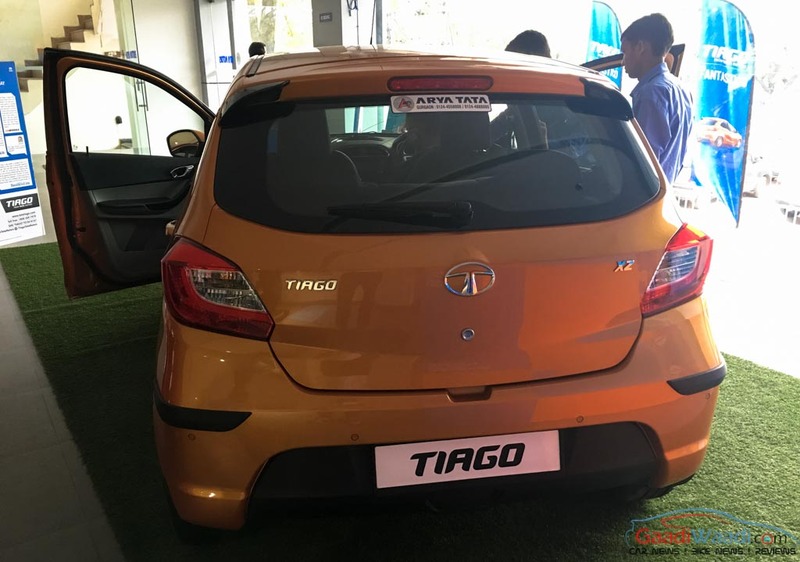 Design wise, the Tata Tiago AMT is identical to the regular model and only difference is going to be the badge. 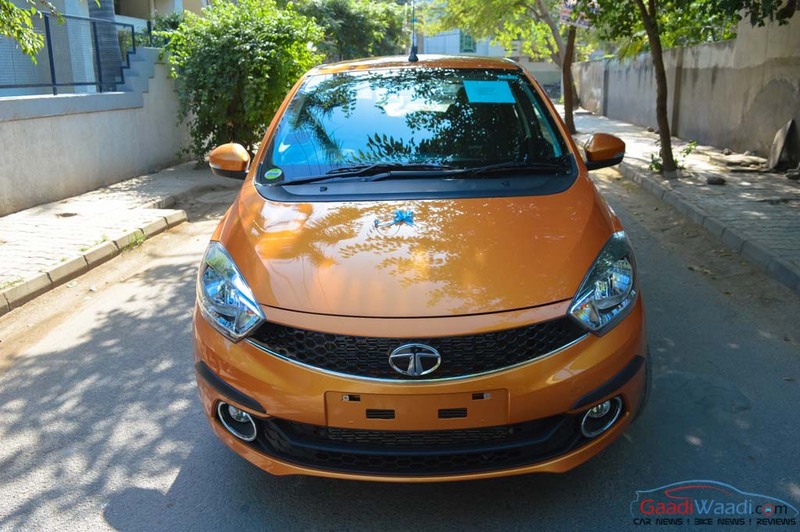 Tata Tiago gets sharp sweptback headlamps, smiling pattern front grille with piano black finish and a sleek chrome trim, a wide air intake with horizontal slat and chrome trim around fog lamps. Side profile of the hatchback gets sharp character lines, blackened B pillar and multi-spoke alloy wheels. Rear fascia of Tiago boasts wrap around compact taillights. The upcoming Tiago AMT will come bearing all these design characters. The car comes in exterior colour options like Pearlescent White, Platinum Silver, Berry Red, Sunburst Orange, Expresso Brown and Striker Blue. Dimensionally, the Tiago AMT measures 3,746 mm in length, 1,647 mm in width, 1,535 mm in height and a wheelbase of 2,400 mm. 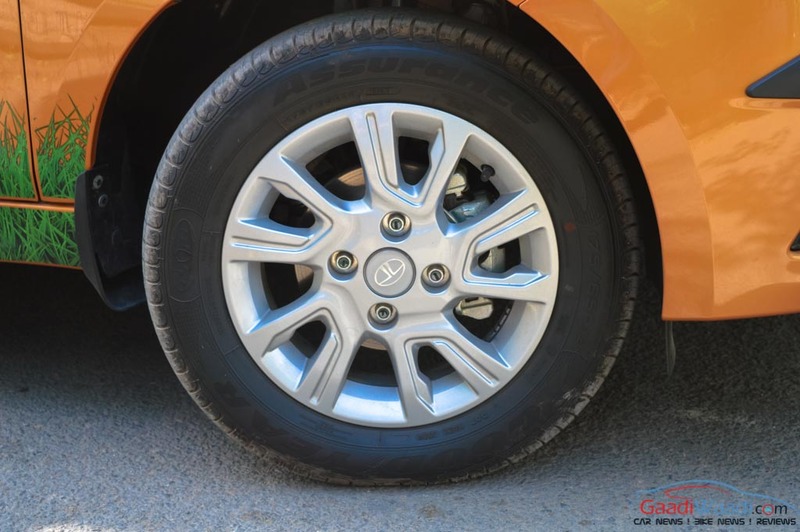 The car has a ground clearance of 170 mm and a boot space of 240 litres. 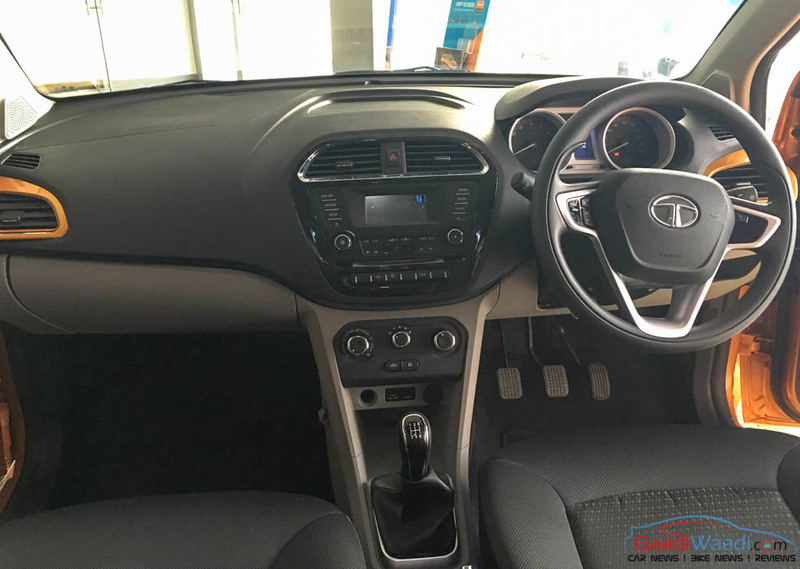 Tata Tiago AMT has similar interior as the regular model. It comes with an upmarket appearance sporting a multi-function three-spoke steering wheel and dual pod instrument cluster with a digital MID. The centre console features a hexagonal look with glossy piano black finish along with a Harman developed infotainment system with smartphone connectivity. With good features list, the AMT XZA variant fancy tasting success of its regular manual sibling. In terms of space and comfort, Tiago is pretty impressive indeed. Tata Tiago AMT comes equipped with several safety features like dual front airbags, ABS, EBD, rear parking sensors, corner stability control, impact absorbing body structure, etc. Tata Tiago AMT lock horns with rivals like Maruti Suzuki Celerio AMT, Ignis AMT, Hyundai Grand i10 AT and Renault Kwid AMT. The Celerio AMT is the cheaper one with a price of Rs. 4.51 lakh while the Grand i10 automatic is priced at Rs. 5.99 lakh, Maruti Suzuki Ignis AMT at Rs. 5.74 lakh and the Renault Kwid 1.0 AMT priced at Rs. 3.84 lakh (all ex-showroom prices).